The record that I picked is the full instrumentation stuff, and it's so funky, I could listen to this all day. But he's got that other stuff that's just the organ music records, which are so cool too, and reminds me of Blues Control and Need New Body. 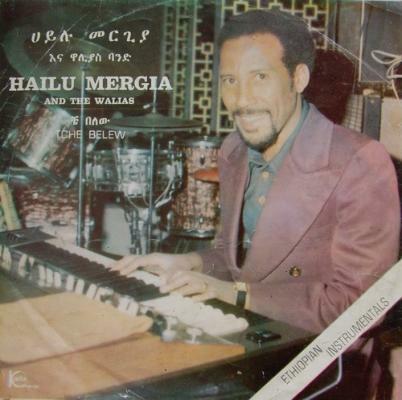 The other thing about Hailu Mergia is that he lives in Washington DC and plays shows, now. When the whole Éthiopiques thing was happening and people were looking this stuff up, it just turned out he was living in DC driving a cab!